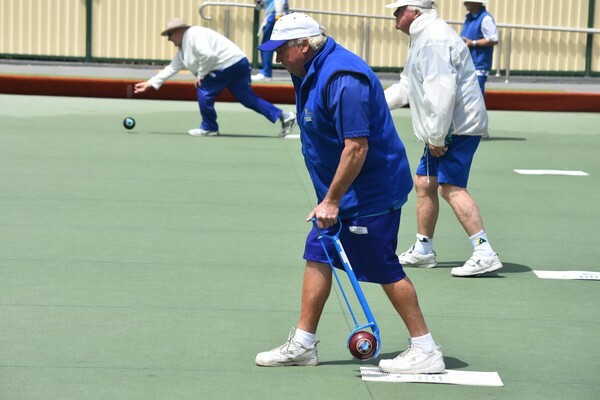 Ocean Grove retained second spot on the Geelong-Ballarat Premier Bowls ladder with a thumping win against Highton on Saturday. The 103 to 72 victory ensured the Grovers kept touch with top side Bareena. The biggest win came from the rink of Matt Flapper, Cheyne Verrier, Callum Hanna and Bradley Pavey by 15 shots. Nicole Shortis, Terence Brady, Kenneth Thomas and skip Leigh McIlvenny also had a big win, 30 to 17. 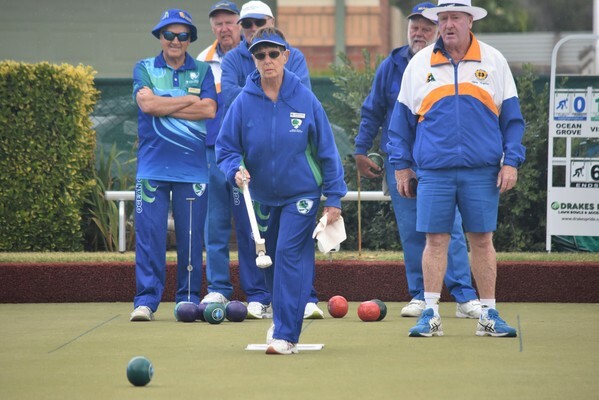 In Division 1, Grove defeated Highton and kept third spot on the ladder. The 115 to 80 victory was made possible thanks to a huge win from Luke Benson’s rink 38 to 14. Rod Brehaut’s rink also won handsomely. In Division 3, Ocean Grove kept top spot on the table with a thrilling one-shot win against Belmont. John Izzard’s rink won 26 to 12 and Andrew Wright won 24-15. Leopold proved too good for Ocean Grove in Division 5. The 108 to 90 loss meant Grove stayed in 9th place on the ladder. Brett McCalman and Sandra Murphy both won their rinks. 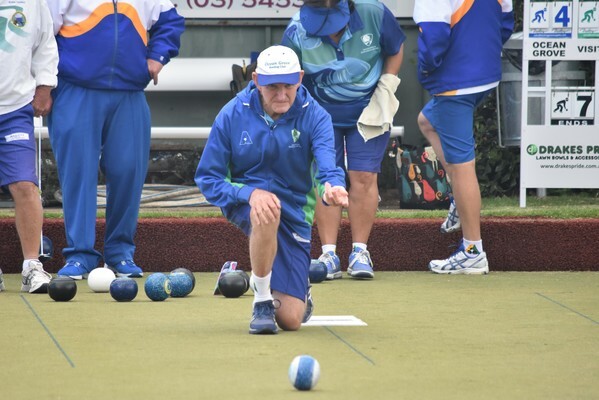 In Division 6, Grove stayed in touch with a finals spot with a 98 to 75 win against Portarlington. The Grovers are in 5th spot on the ladder. Andrew Johnston’s rink of Bryan Olsen, Anne Way and Kevin Beardsley was in superb form with a 41 to 13 victory. Ocean Grove is in 2nd spot on the ladder in Division 7 after a 123 to 67 win against Clifton Springs. 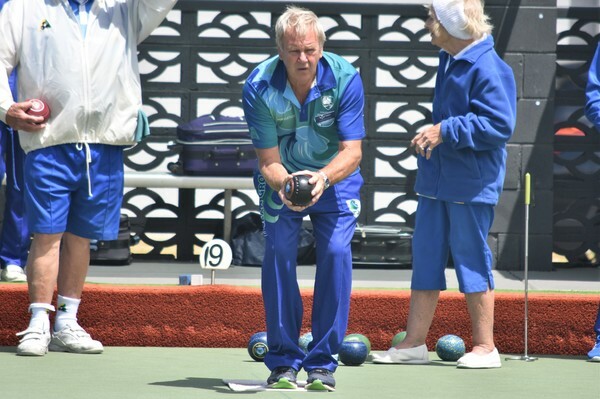 Bob Brooks’ rink of Robert Bone, Lorraine Oliver and Pauline Almond was ruthless with a 36 to 8 win. Ocean Grove stayed in second spot on the Division 10 ladder with a good win against Geelong Cement. Both rinks had good wins. Graeme Constable’s rink won 31-10 and Martin Van Doren won 29-18. 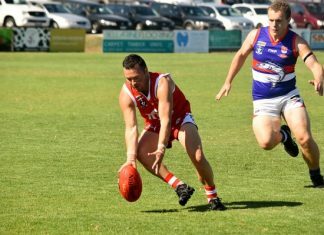 Ocean Grove’s Division 11 team stayed on the bottom of the ladder after a courageous performance against Geelong. The Grovers lost both rinks, but only narrowly. Ocean Grove holds a two-game buffer at the top of the Midweek Division 1 ladder despite a four-shot loss to City of Geelong. All rinks were close with Lorraine Hunt’s victorious. In Division 3, Grove suffered a heartbreaking one-shot loss to Bell Post Hill. Grove is in 2nd place on the ladder, but there are three teams all on nine wins. Ocean Grove won two of the three rinks on offer with Jo Whitehead and Terri Rudge skipping theirs to wins. Ocean Grove lost a golden opportunity to skip clear in 2nd place on the Division 4 table. 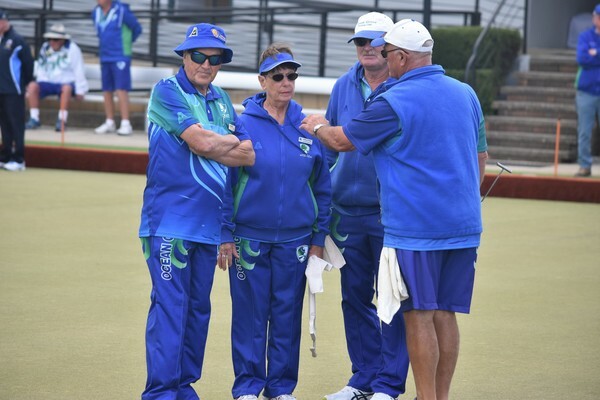 The Grovers lost 63 to 74 against Highton with Pauline Arnold’s rink comprising Nola Curran, Trevor McPherson and Harold Curwood victorious. 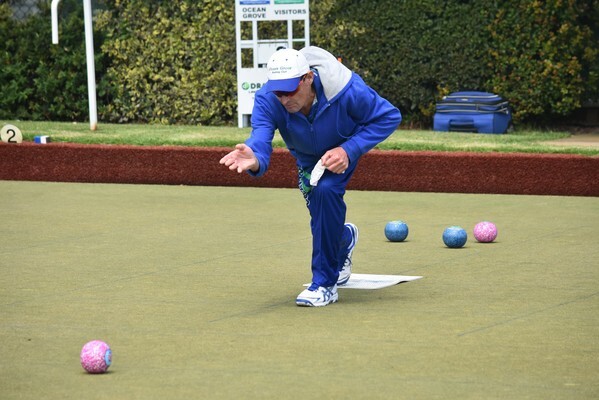 Bannockburn handed Grove a 24-shot loss in Division 5 leaving the Grovers in 4th place. Kerrin Simpson’s rink was in good form. Grove’s Division 6 side enjoyed a good win against Highton, 57 to 31 and is in 3rd spot. Rink wins to Helen Brache and Lorraine Oliver ensured the points went the way of the home team. Ocean Grove sits in 2nd spot on the Division 7 ladder after a 40 to 36 win against Highton. Loretta Curwood skipped her rink to a win.